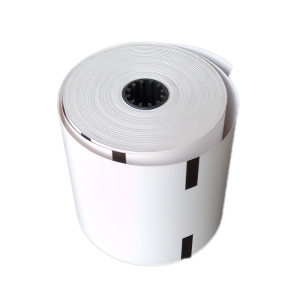 In the competitive thermal paper market, custom printed thermal paper are eye-catching and easy to stand out. 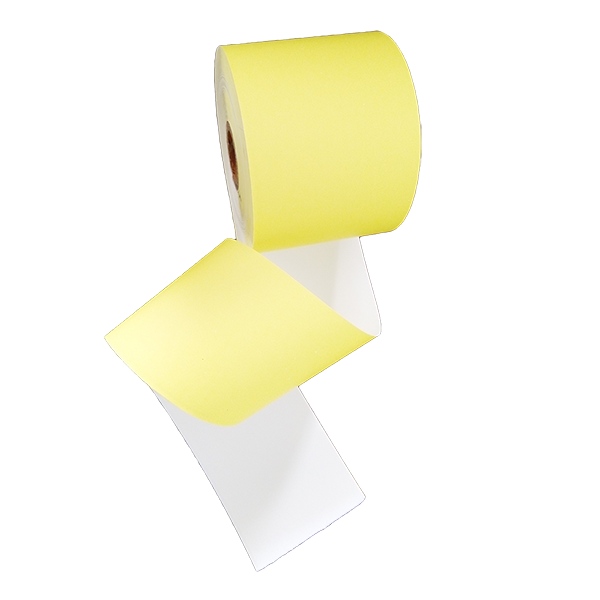 The printed roll is colorful and appealing. 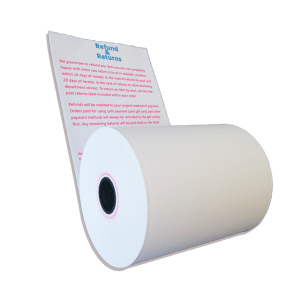 With pre-printed business information in color format (branded thermal rolls), it enlarges the sales and benefits for the branding. It’s a new marketing tool. Comparing with traditional media, this costs barely nothing but it’s quite beneficial. Content: Logo, ads, contact information, promotion code, slogan, QR code, return & refund policy etc. In other word, whatever you want in text or picture within limited colors. Even it’s not for business, you can print any your interest as you like. 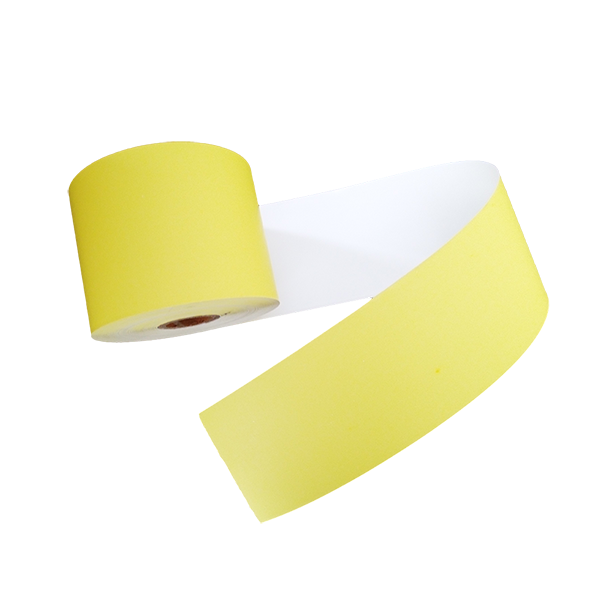 Usually, our factory limits the color of artwork within 4 or 5 colors. This will cost less and produces quickly. 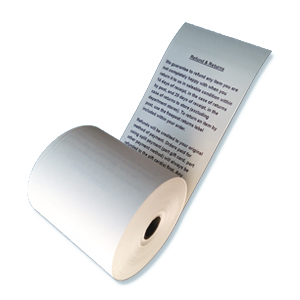 Cinema ticket, lotteries, bank receipts are all made by thermal paper. These industries have a fixed model for the artwork. 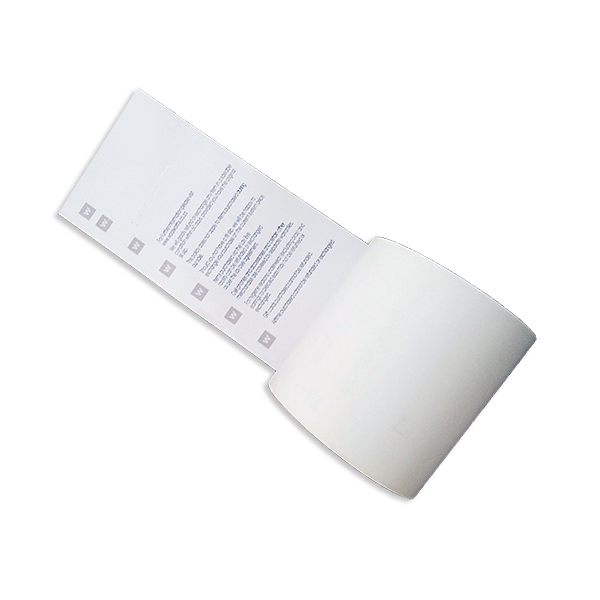 Position: The logo, ads, QR code, etc can be printed on both sides of paper. 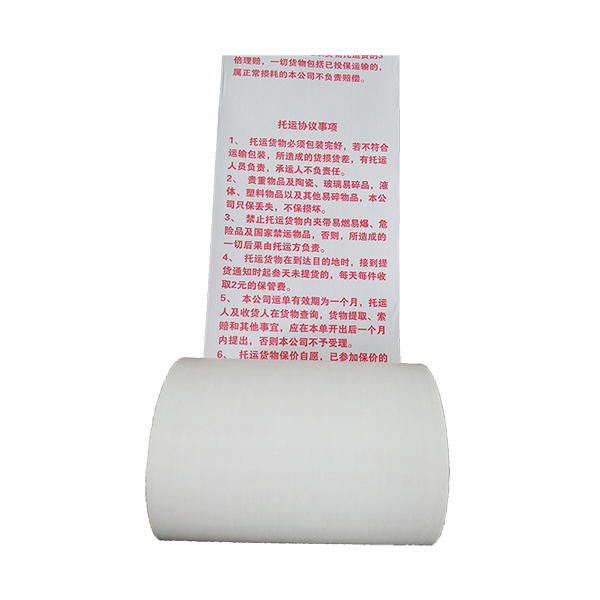 On the front side, It’ better print on left and right side, not to occupying the middle space which need to be printed with sales info by vendor. Or you can print in the middle of thermal side, but the color need to be very light color, not to affect printing. On the non-thermal side, there’s no much limit cause. 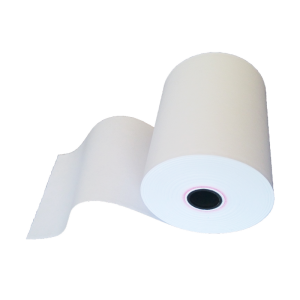 Check this post discussing How To Print On Thermal Paper Rolls.